Longer days, sunshine, and in Alabama, heat and humidity, mean that Summer is here!! And with the new season I decided I could use a new wreath for my front door. I wanted something simple that said “Summer” and would work all the way until Labor Day. I made a quick trip to Hobby Lobby and this is what I came up with. The canvas ribbon is 2.5 inches wide and it’s a 3 yard spool. (Happily, it was on sale for 50% off) I found the great burlap flowers in the wedding section. The flag is 4 inches by 6 inches and was in the seasonal area. 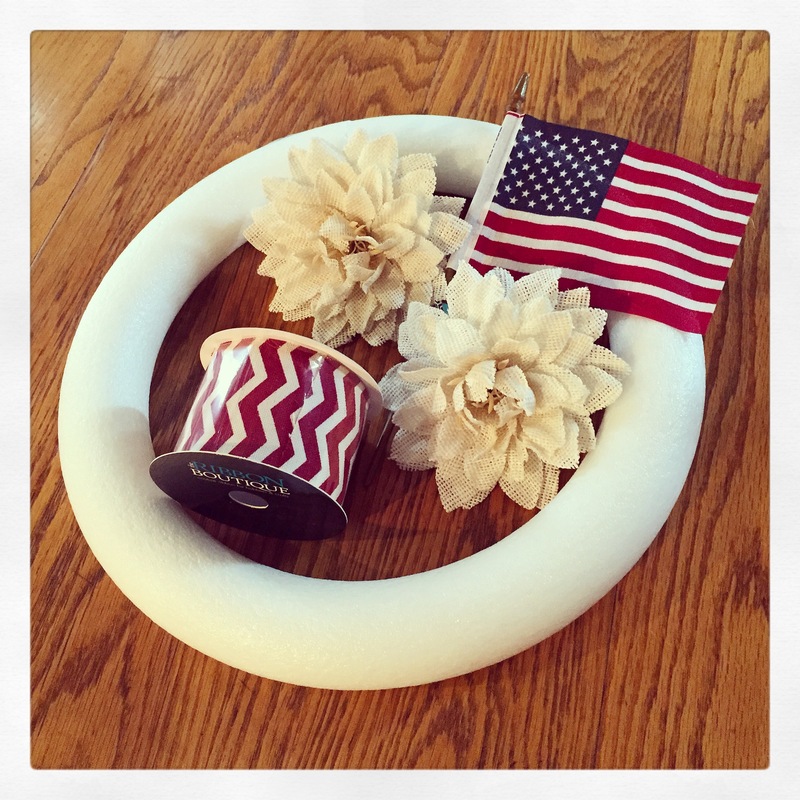 The styrofoam wreath is 13.8 inches in diameter. 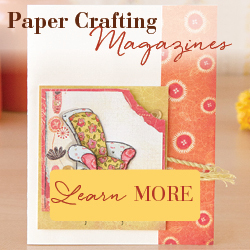 Start by simply using straight pins to attach one end of the ribbon to the wreath. Wrap the ribbon tightly around the wreath, just barely overlapping the edges. If you overlap too much you won’t have enough ribbon. Attach the end of the ribbon with straight pins. Cut the stems off the flowers leaving about an inch so you can attach them to the wreath. Poke the flower stems through the ribbon into the wreath. I used my scissors to get a hole started and then pushed the stems in. You can add a little glue if you’d like, but mine were quite secure without it. I slipped the stick from the flag under the loop of ribbon between the flowers. I didn’t permanently attach the flag, but you could easily glue it into place. I added a hanging loop made from ribbon I had on hand. And here it is! Since I didn’t permanently attach the flag, it will be easy to change the accent for other seasons. I’m thinking maybe a Santa for Christmas or a heart for Valentine’s Day. Or maybe nothing at all! 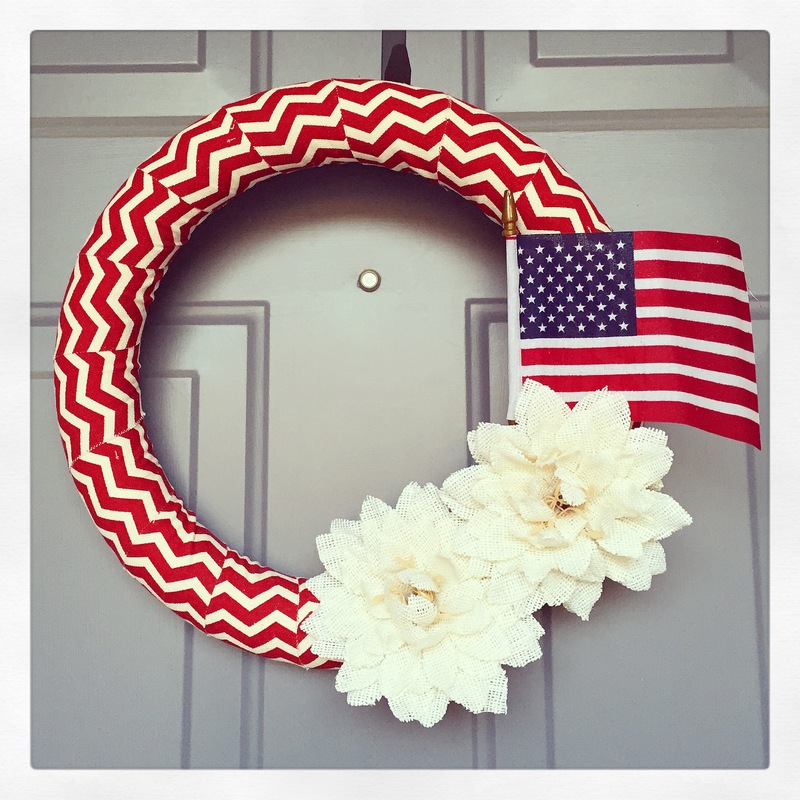 For now, I have a new wreath that will hang on my door all Summer! Very creative again and great idea for a longer use or adapt to other times!